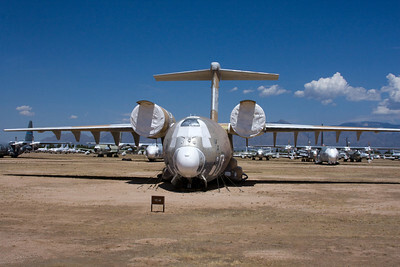 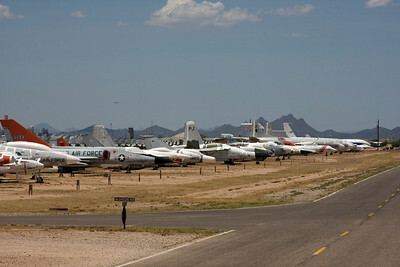 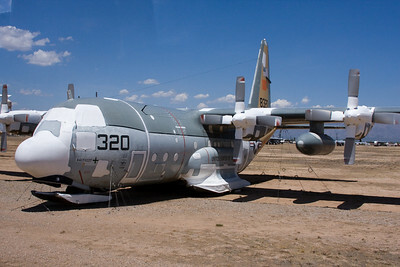 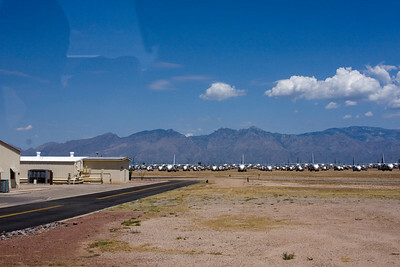 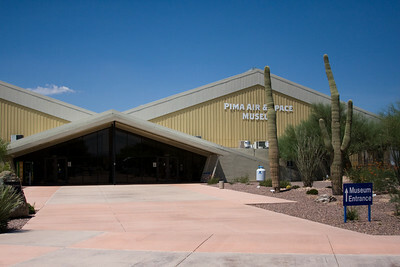 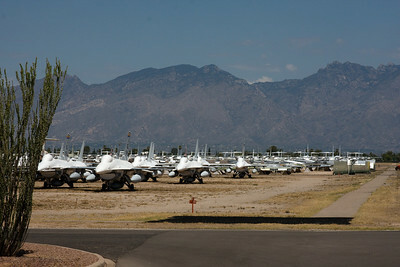 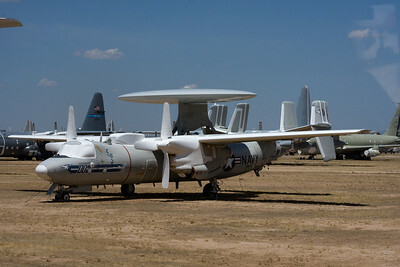 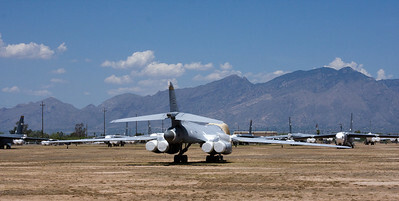 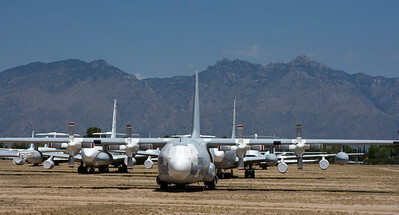 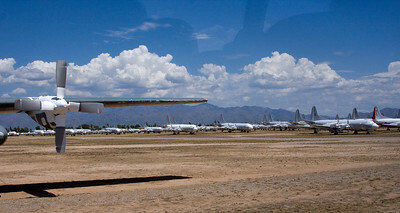 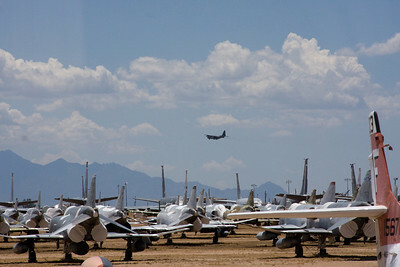 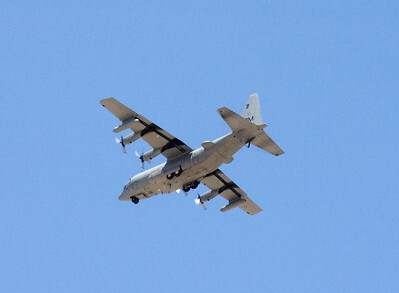 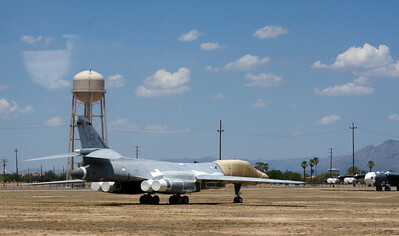 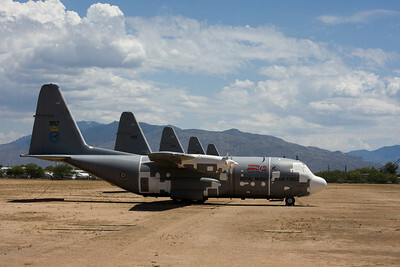 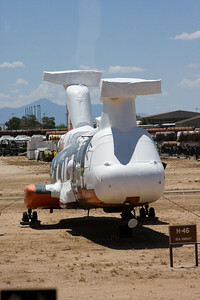 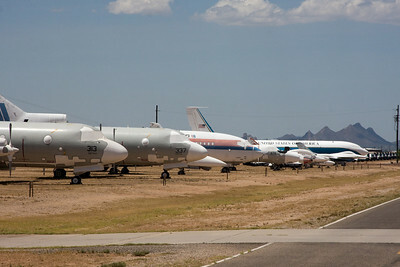 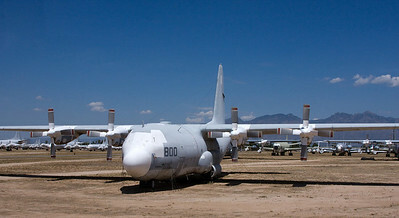 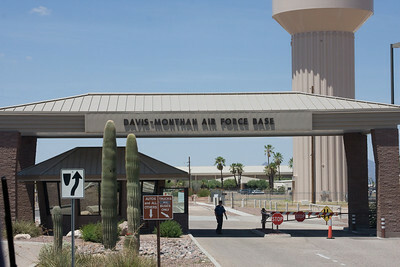 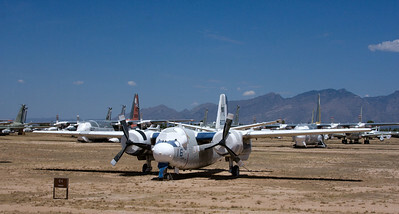 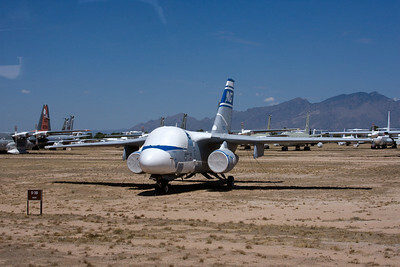 This is the military Aircraft Maintenance and Regeneration Group at the Airforce Base in Tucson. 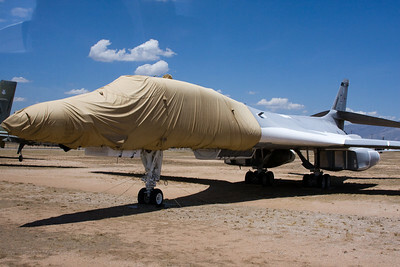 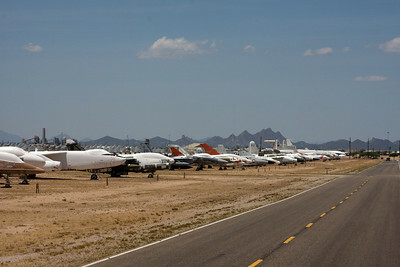 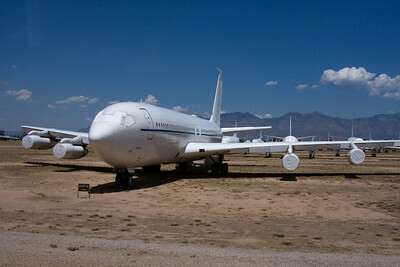 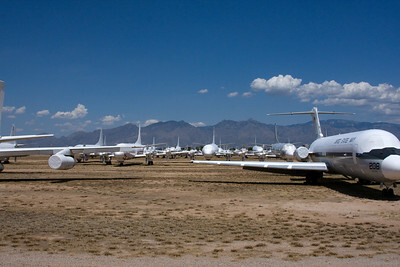 They take planes and fix them up and also store the excess planes until needed or scrapped. 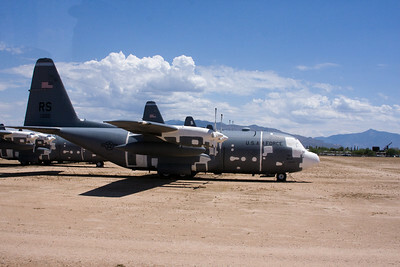 This tour is on a big greyhound type bus so all these shots are through the tinted window. 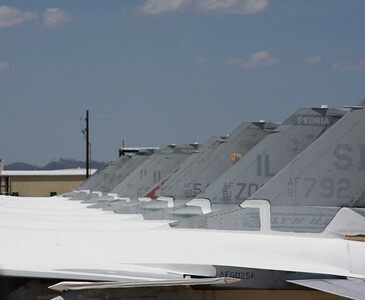 Hence some of the reflections. 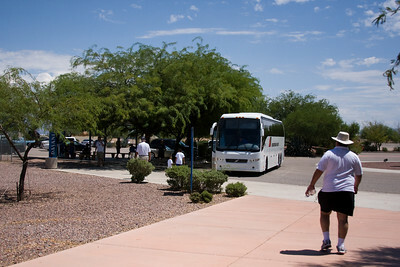 A picture of the white bus is near the end.